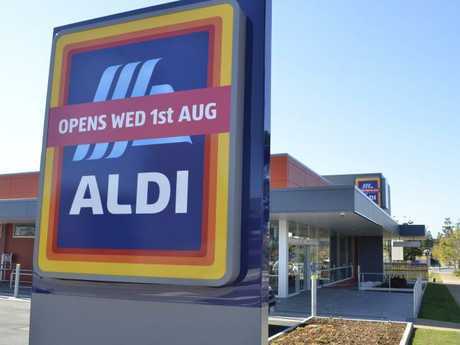 Aldi has been forced to recall a popular food item after an undetected allergen. 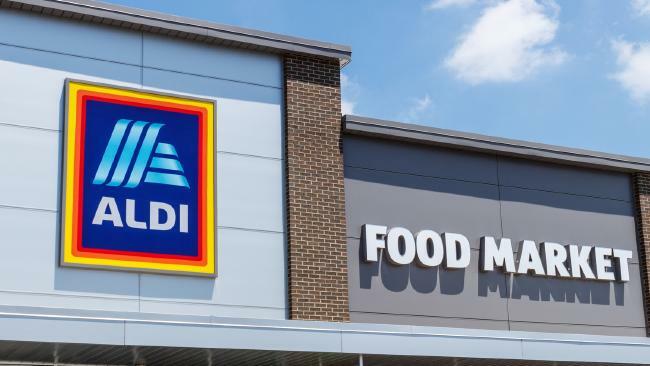 A FOOD recall has been issued for a popular pancake mix at Aldi supermarkets after it was discovered that White Mill Pancake Shake and Pancake Shake Buttermilk contained an undeclared egg allergen. Aldi announced that consumers with an egg allergy or intolerance may have a reaction if the pancake mix was consumed. The popular discount supermarket chain has advised consumers who have an egg allergy or intolerance to return it to the place of purchase for a full cash refund. This recall follows major supermarkets pulling a range of frozen vegetables from shelves just last month, after a listeria outbreak in Europe killed nine people and left dozens ill.
Listeriosis is an illness usually caused by eating food contaminated by bacteria which can grow in food at refrigeration temperatures.